Experience your next snowy adventure from a whole new perspective. But the last thing we want is for your equipment to be an adventure, too. That's why we only offer top-notch equipment for top-notch fun in the snow. From beginners' models that are easy to maneuver and handle, to prestige lines such as Stöckli and DPS. 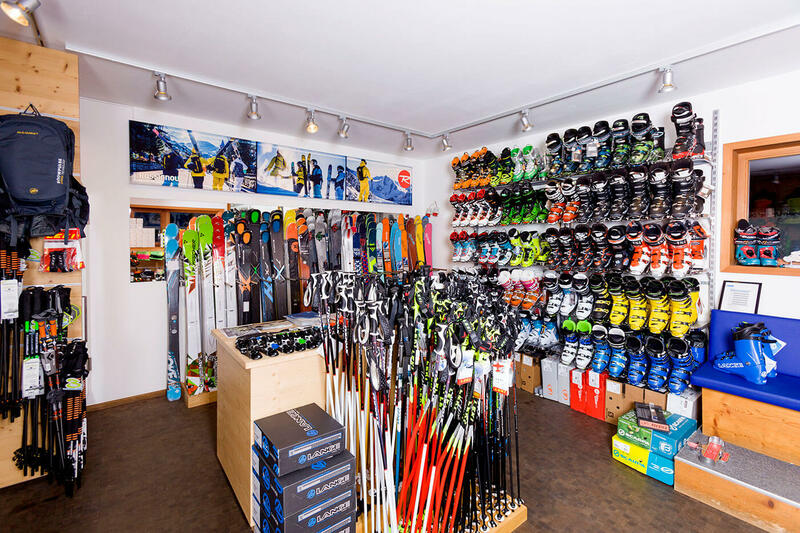 Skis, snowboards, boots, equipment for fun-sports, and more - all of the finest, all the very best quality! 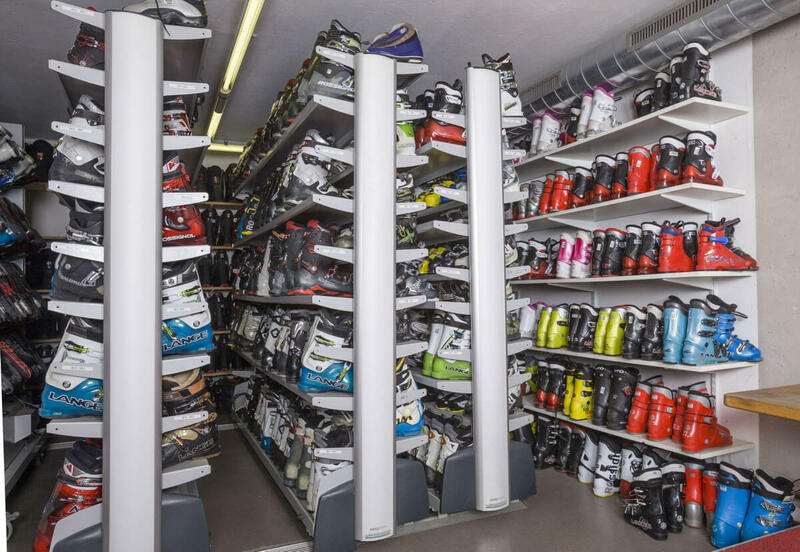 From rookie to pro, everyone will find their own piece of winter happiness with us. 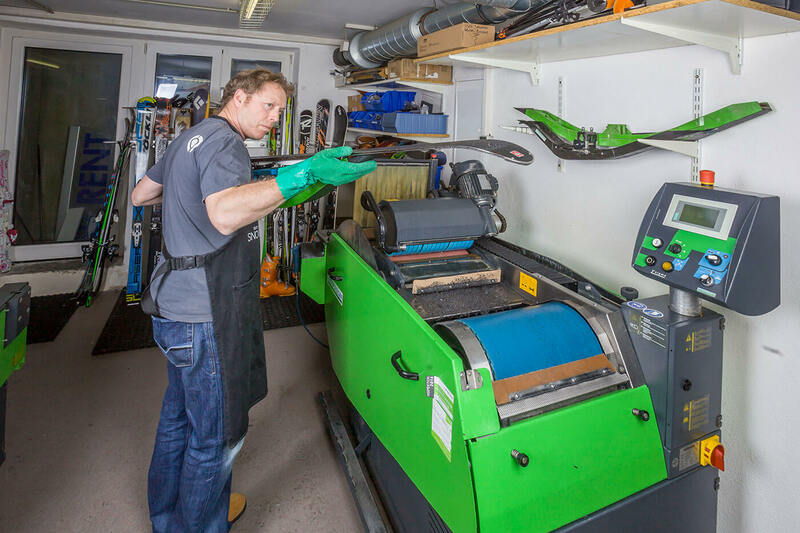 With utmost precision, state-of-the-art machines and a fine touch, our workshop professionals take excellent care of your skis and boards: maintenance, repair, fine tuning - thorough and clean. 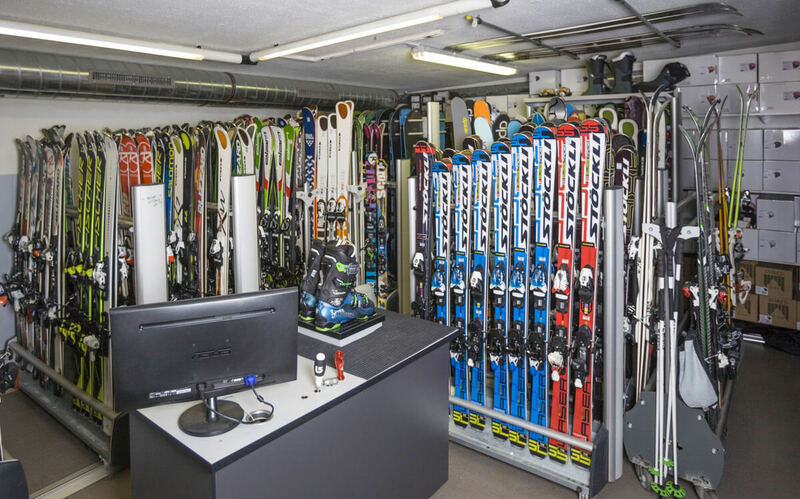 Stow away your rental equipment overnight in our very own ski depot - the next morning, your gear will be dry, warm and ready for a brand-new day of skiing enjoyment! The deposit is FREE if you have borrowed someone! !